Join My Team! We're Chicks In A Treehouse, Learning, Creating, Sharing! Join My Chicks In a Treehouse Team! A warm and friendly creative community! The Luv-2-Stamp Group Facebook page. 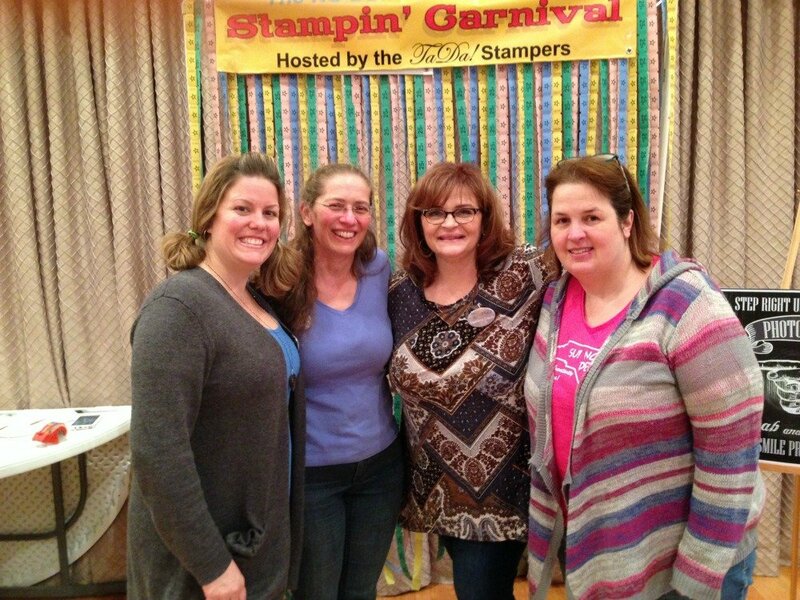 This page is managed by Patty Bennett, my upline and top demonstrator in Stampin' Up!. 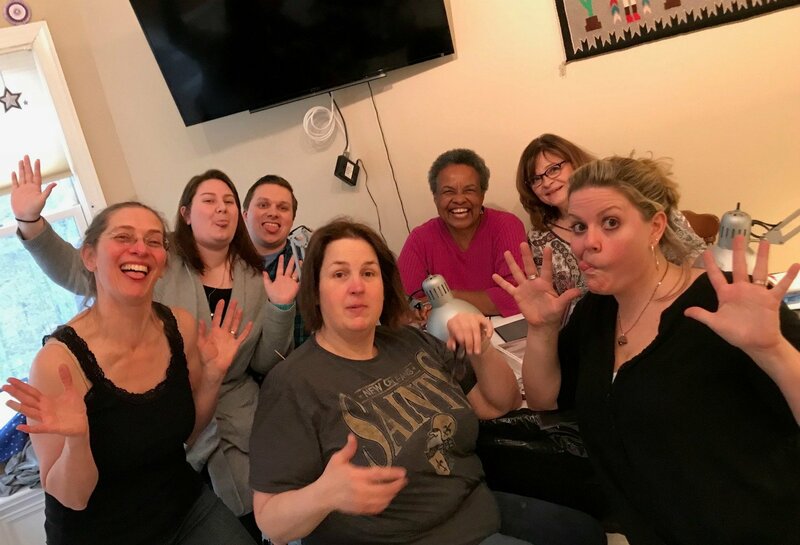 This facebook group serves as a great resource to my team members for creative ideas, inspiration, business support and perks! 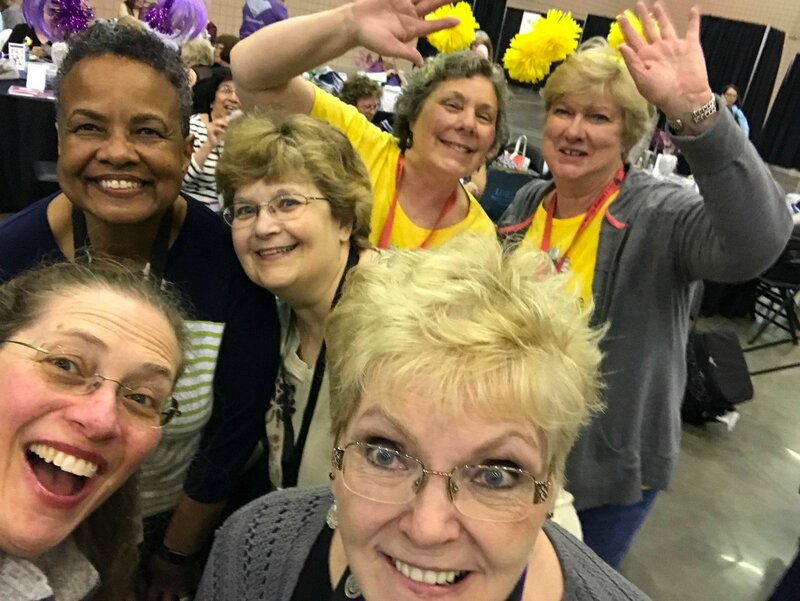 If you are a resident of North Carolina, you may choose to join this state-wide demonstrators group that offers events, a monthly blog hop, creative inspiration and a wonderful community. Personalized business support whatever your goals! I'll support you in achieving your goals, whether you are a hobbyist, business builder or anything in between. If you decide to host your own events or workshops I'll be there to help as much or as little as you desire! I can help with your first party including, but not limited to, providing make n’ take designs, project demonstrations, helping you plan your business presentation, sharing my displays etc. I will be there to support you in the ways that you need/want! I am commited to helping you achieve your goals no matter what they are! Events and Classes available to my "Chicks"! Local Team Events are offered monthly and include swapping, make n' takes, business updates, recognition and rewards. Project kits are offered for long distance participants. These events are ONLY for my team of Treehouse Chicks! 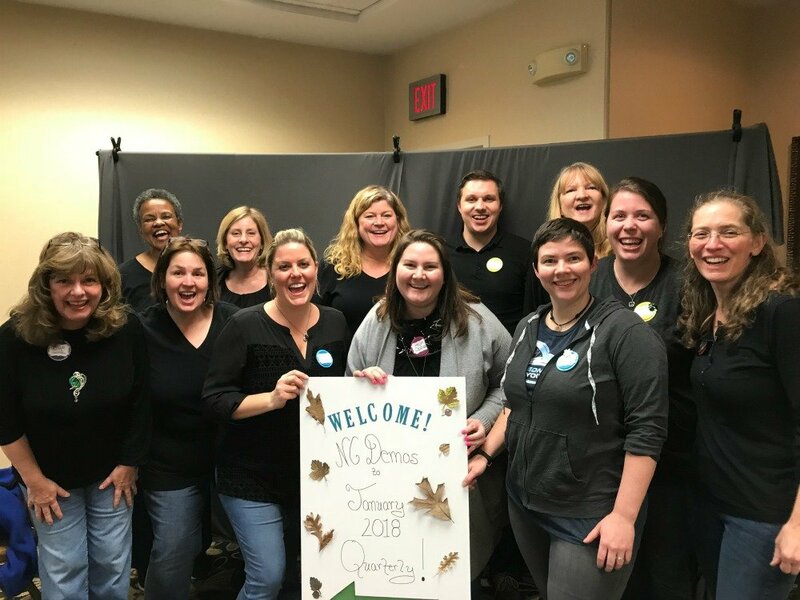 Enjoy camaraderie and community at my local "Treehouse" events! 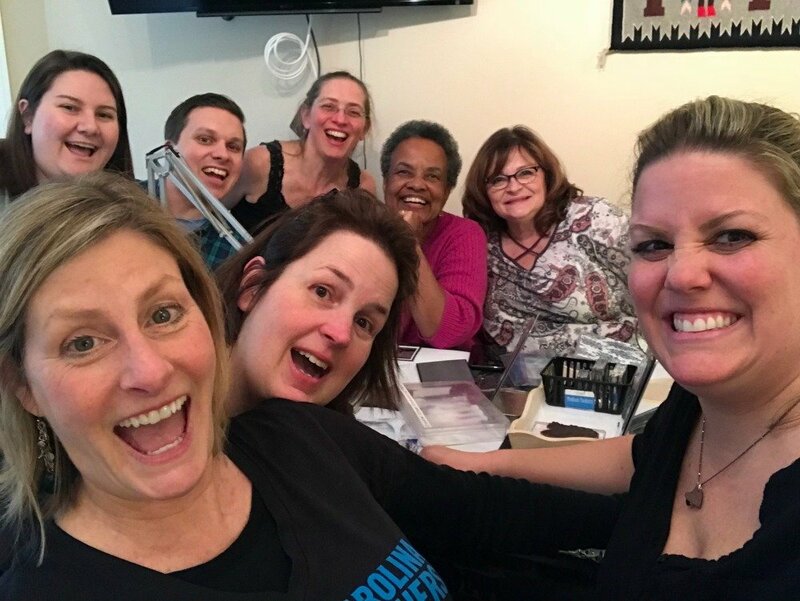 You'll also be invited to exclusive, demonstrator only events throughout the U.S. and around the world, that are sponsored by the North Carolina Demonstrators group, the Luv-2-Stamp Group and Stampin' Up!. If you are a club member and want to continue you are more than welcome to do that! Demonstrators are eligible for Hostess Benefits just like customers! On-Line and Live events available only to demonstrators! Incentive Trips throughout the world. Access to my FREE Card Kits program kits and resources without a product purchase. Get Team Gathering Make n' Take Kits in the mail for a small fee. Access to the Simple Suite Stampers Tutorial Bundle for FREE, including 8 project tutorials. Monthly incentives for sharing and perks and benefits with title promotions! 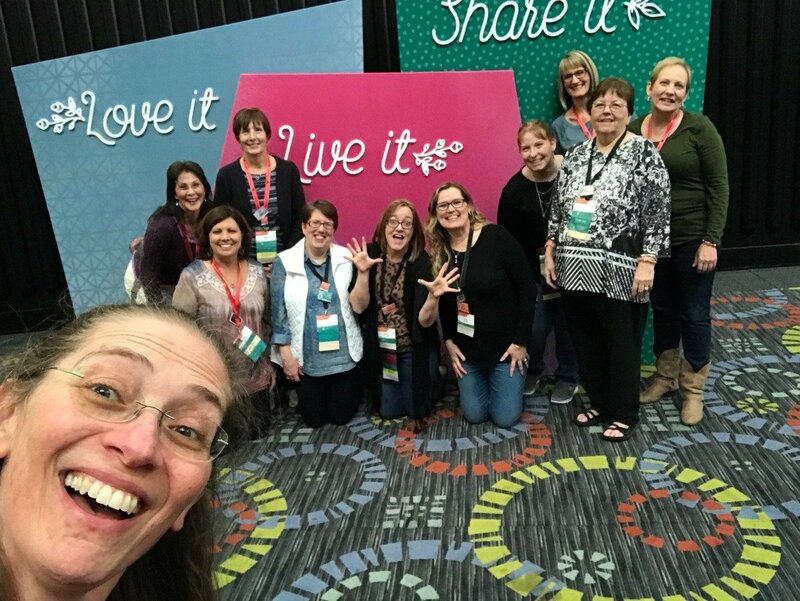 Enjoy the perks of the Stampin' Up! $99 Starter Kit and get $125 in products. There are joining specials periodically too! Check out the current joining special (if there is one) by clicking on the button below. You Choose: Up to $125 worth of Stampin’ Up! products (from any current catalog) for your kit. That’s $26 in FREE product! Everyday Discount: You’ll receive a minimum of a 20% discount on anything you purchase while you remain active with up to an additional 18% commission based on your sales in a given month. Free Catalogs: In your starter kit you’ll receive FREE catalogs and an opportunity to preview and purchase new products in advance. Earn Extra Money: You can share your passion for stamping while earning extra income. Try It Out? There’s No Long Term Commitment! 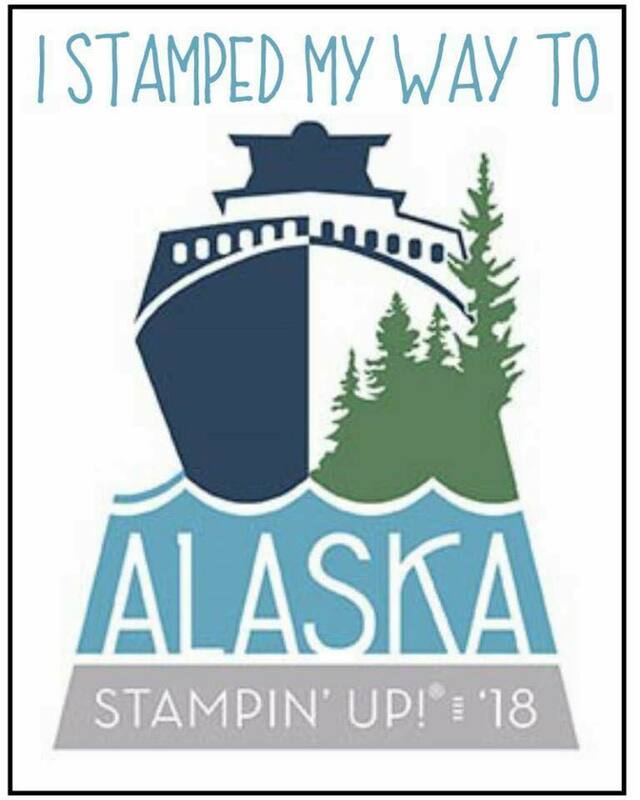 : Take advantage of the demonstrator discounts and benefits through the first full Stampin’ Up! quarter (a minimum of three months). If you reach $300 in purchases and/or sales by the end of the first full quarter, you’ll renew for another quarter! It's super simple to join! Just click on the "I Wanna be a Treehouse Chick!" button just ahead. There’s no risk, no obligation to purchase anything beyond the starter kit, no requirement to host workshops or parties and no penalty for dropping! Click HERE for the Current Joining Special! I'd be thrilled to have you become a Treehouse Chick! I Wanna be a Treehouse Chick!